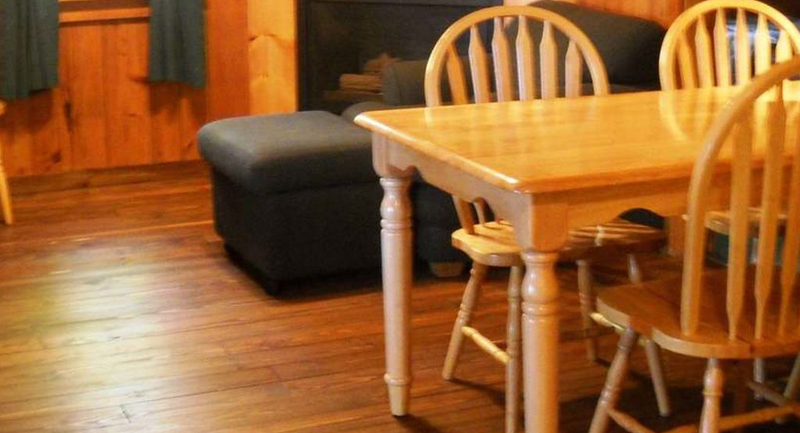 Three bedrooms, offering 1 queen bed, 1 full bed, a bunk and a twin bed. 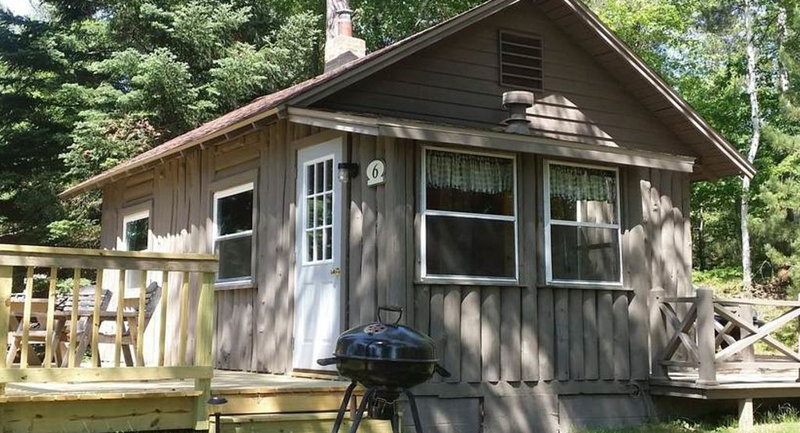 The cottage features a living room that includes a color cable TV, lounge chair with ottoman, sleeper sofa and a gas fireplace. 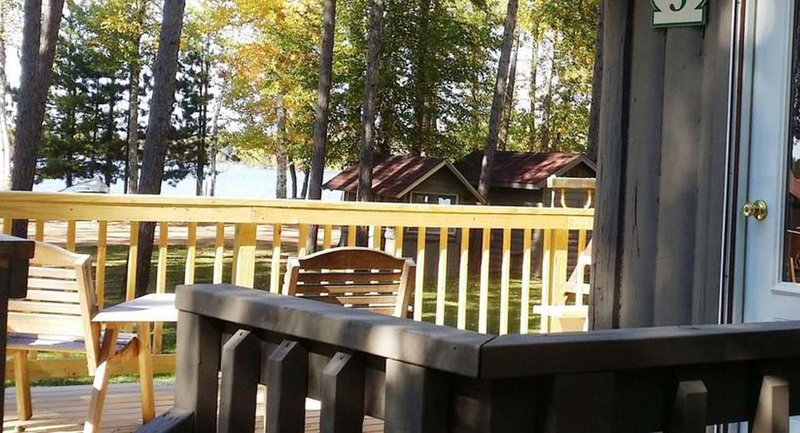 A lakeside porch displays beautiful lake views. 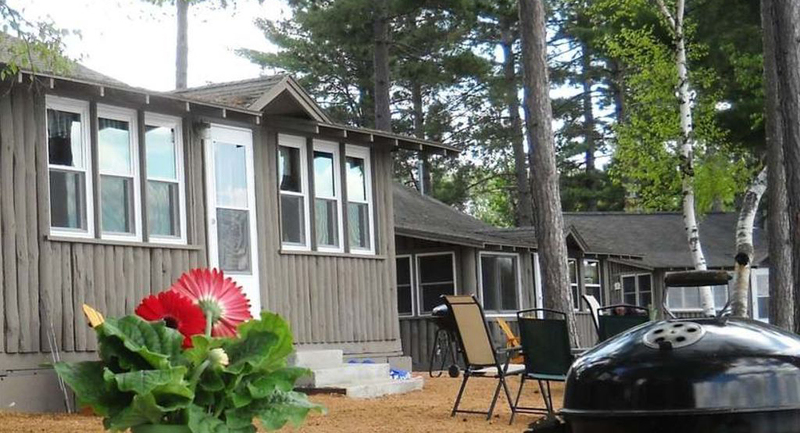 The bedroom with the double bed is lake facing with a wonderful window to the scenery. 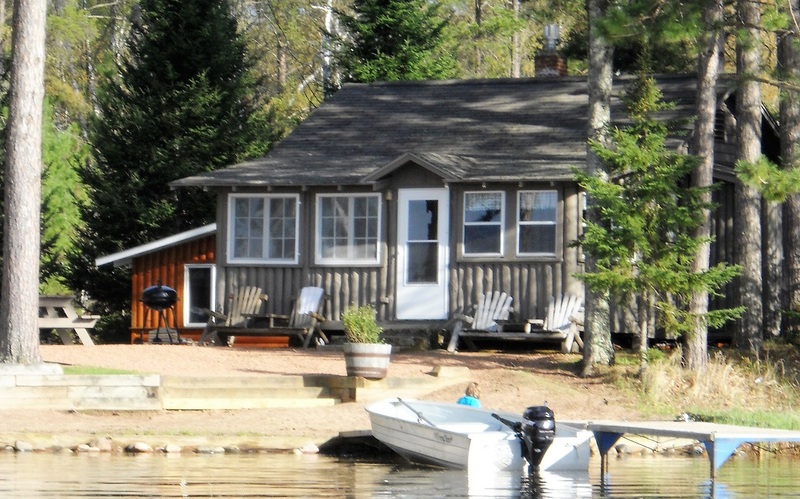 The cottage is set back off the water's edge but has a large elevated deck,10x22 and a very comfortable enclosed porch. 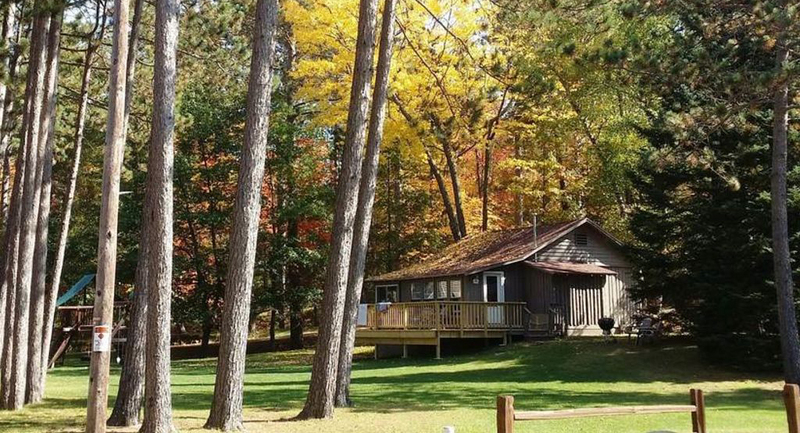 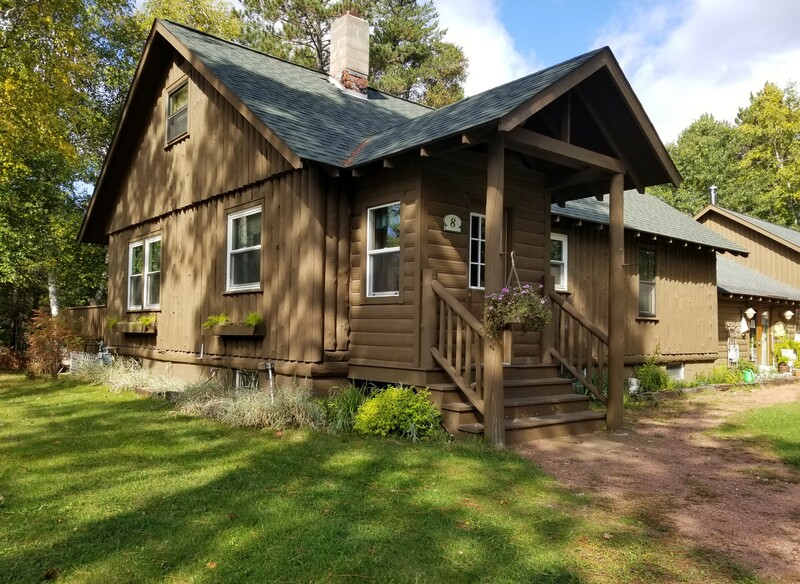 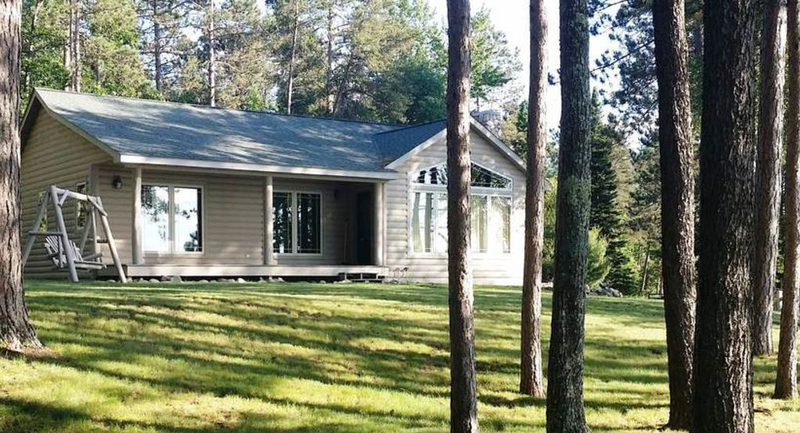 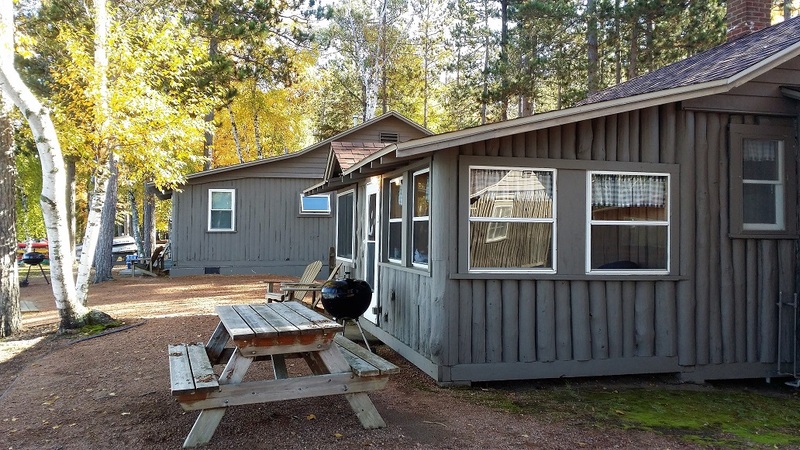 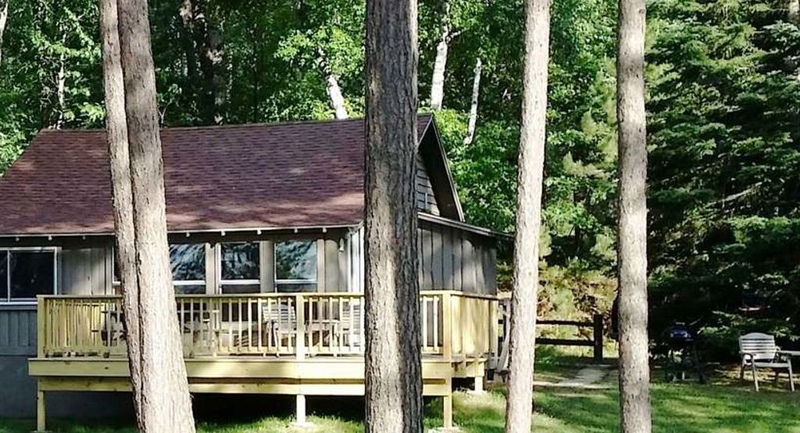 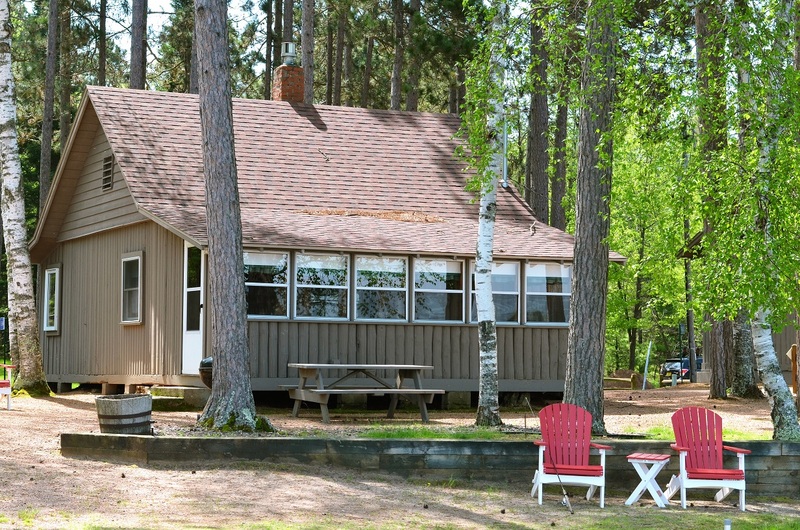 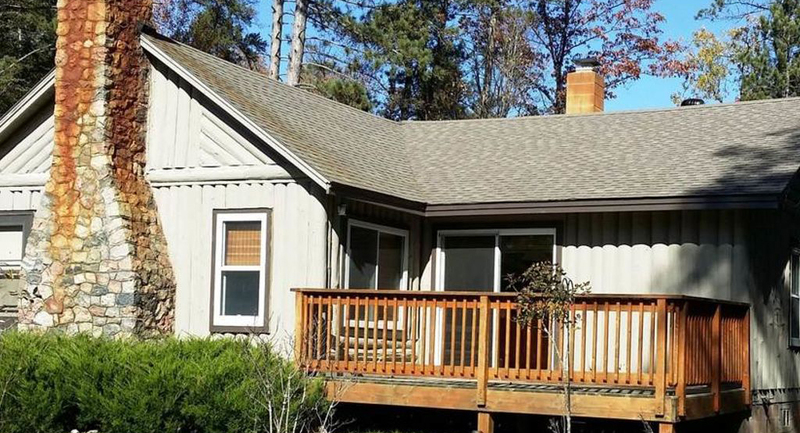 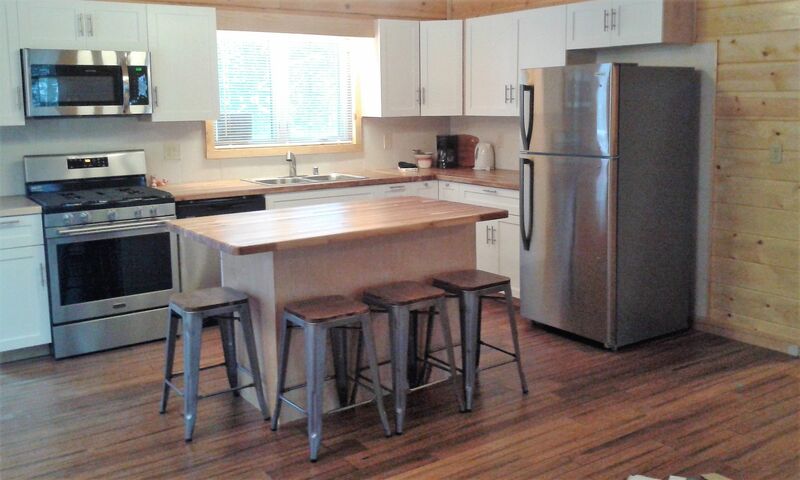 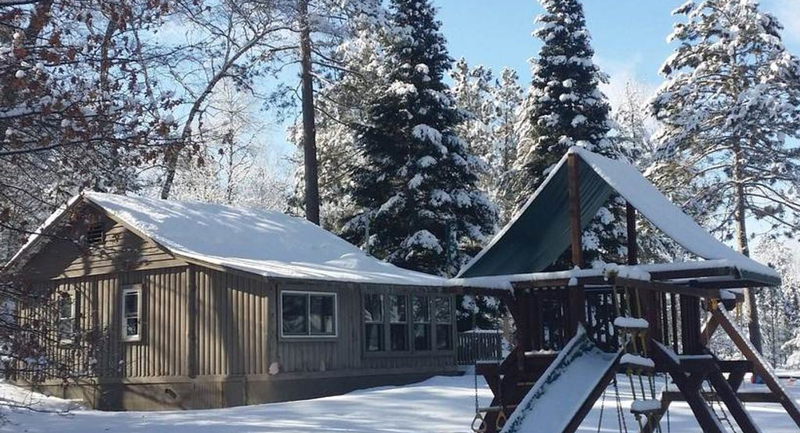 Upgrades to this cabin include the new hardwood floors in the living room, new bathroom from the walls to the fixtures, a new roof and best of all the new raised deck, 10x22 providing additional outside, private space and making a great connection to the lake. 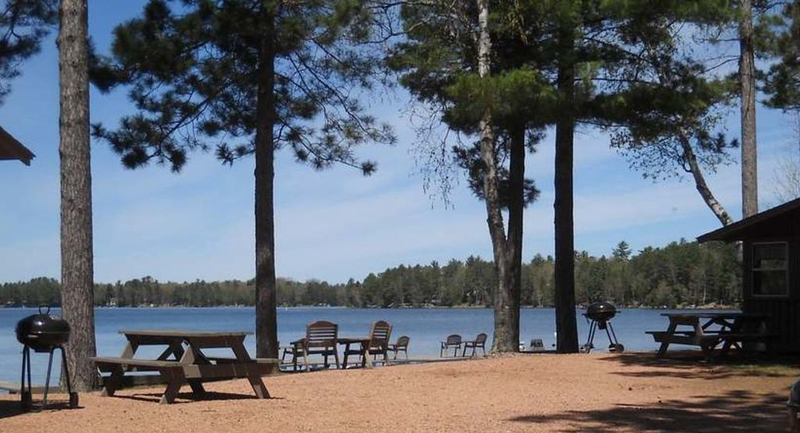 Nice views!